One of our surveyors carried out a survey on a 3 storey Victorian property in Taunton – the owner wasn’t sure about getting a survey initially, but said that he was glad he did. The property’s large roof had been ‘turnerised’ (covered with mesh and then coated in bitumen in order to waterproof the roof and hold the slates in place). When the bitumen coating has reached the end of its life, as was the case with this property, the roof will need recovering. During this process, the majority of the slates cannot be reused as they are damaged during the removal of the coating – this adds a significant extra cost as new slates need to be sourced. This wasn’t spotted by the prospective buyers on their visits to the property, but was highlighted during the survey. 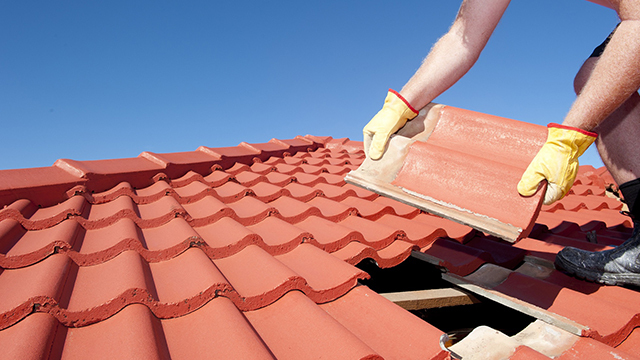 This led to the vendors agreeing to drop the price by £8,000 in order to cover the cost of a newly turnerised roof – a good example of the savings you can make by investing in a property survey!